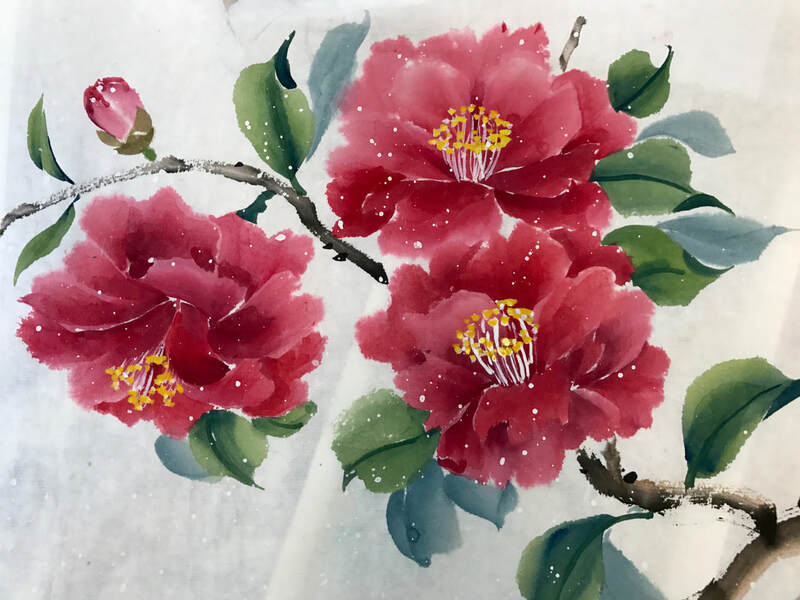 You will learn how to use bold brushstrokes to paint flowers in Chinese Brush. Maggie will demonstrate how to add a wash. (Mulberry paper is especially suitable for this style.) She will also explain the symbolism the flowers. ​Your tutor may not have the facilities to take card payments for materials in the workshops. Please remember to bring cash or your cheque book if your course involves buying materials from the tutor.